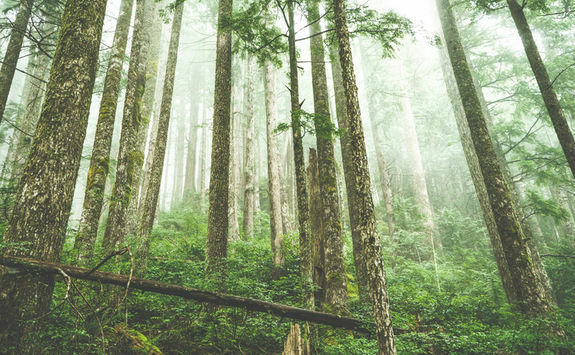 Will and Abigail are here to help give you the inside track. 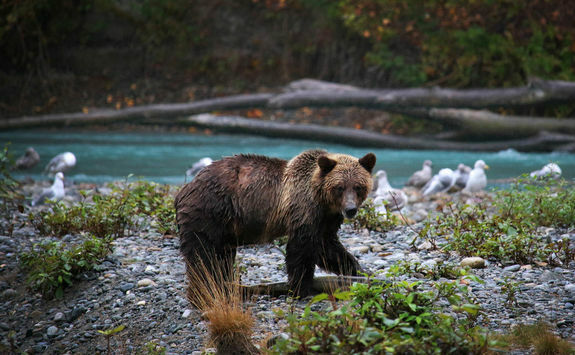 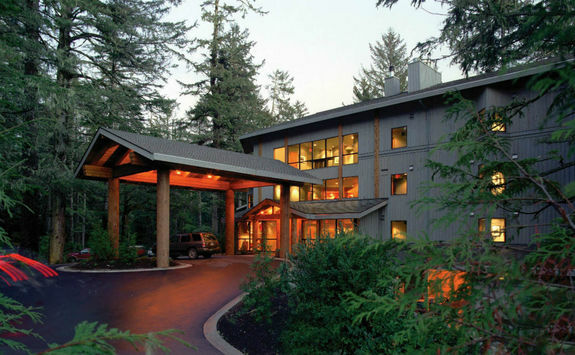 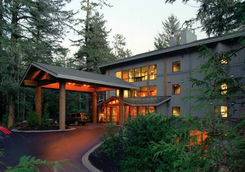 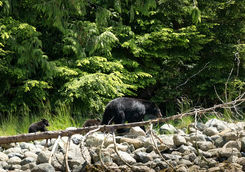 Watch bear cubs in spring and kick back with crab cookouts and cedar spa bliss. 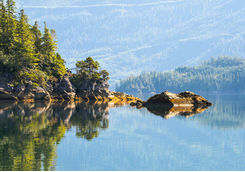 This pristine 14-day tour will take you on a journey through mountains, along rushing rivers, and enjoying coastal charm. 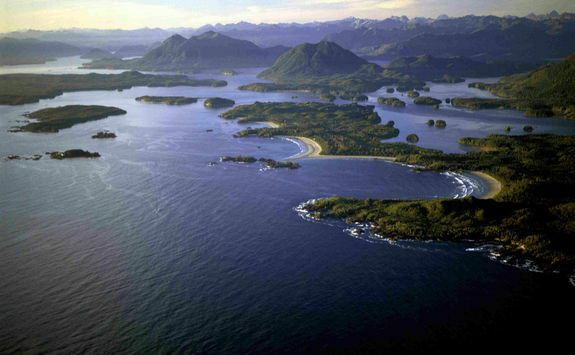 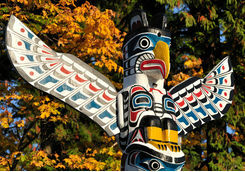 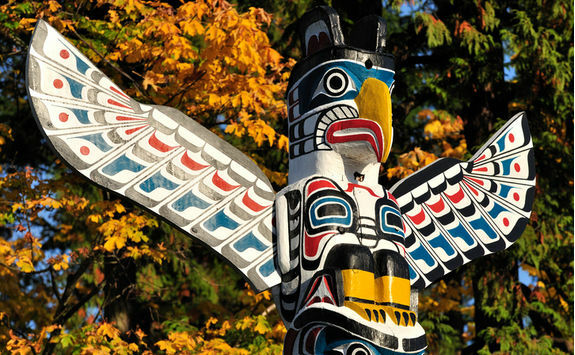 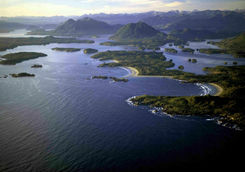 From surf-cool Tofino to the grizzly bear banks of the Kwalate River - welcome to Canada's pure Pacific Rim. 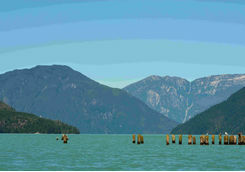 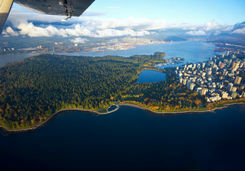 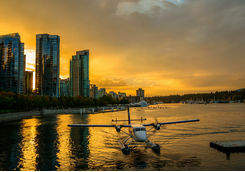 Your flight from London to Vancouver leaves in the late afternoon and takes nine-and-a-half-hours. 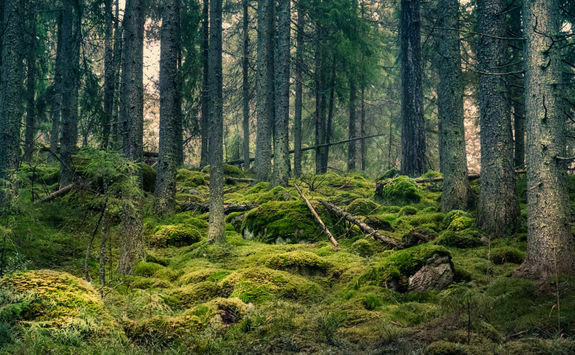 Be sure to charge the iPad and fill it with the latest box sets. 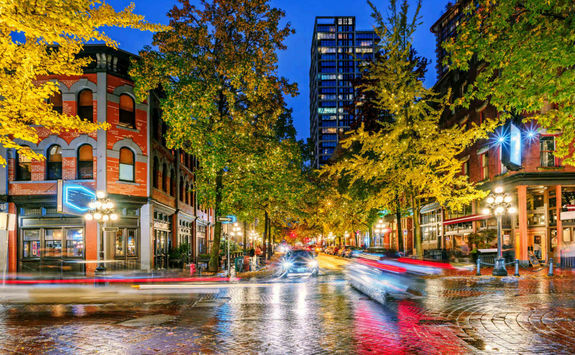 To combat the effects of jet lag we recommend hitting the ground running, so consult our detailed destination Dossier for a few top tips and enjoy a first night out in this fun city. 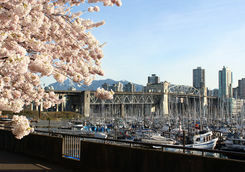 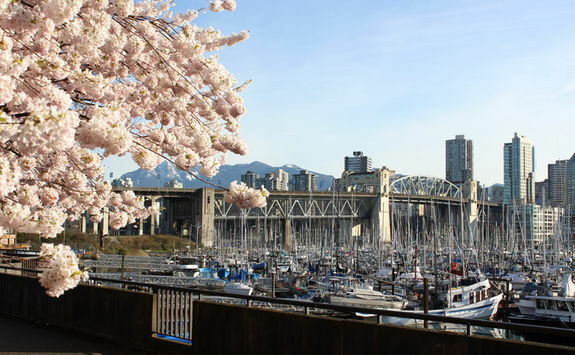 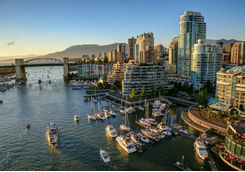 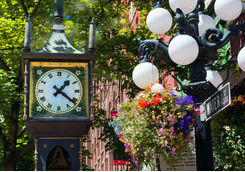 Prepare to put your tastebuds to the test as you take a private guided culinary tour of downtown Vancouver. 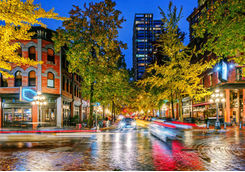 A heady whirl of gourmet restaurants, artisan shops and world-famous chefs are waiting to welcome you on this tour. 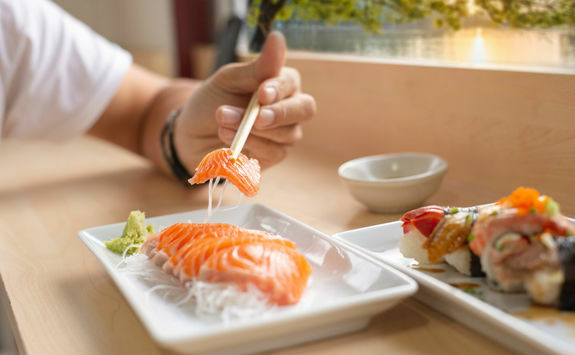 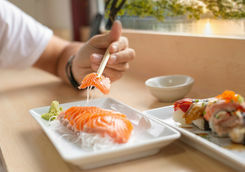 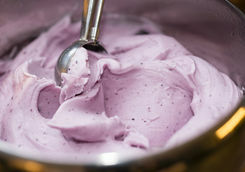 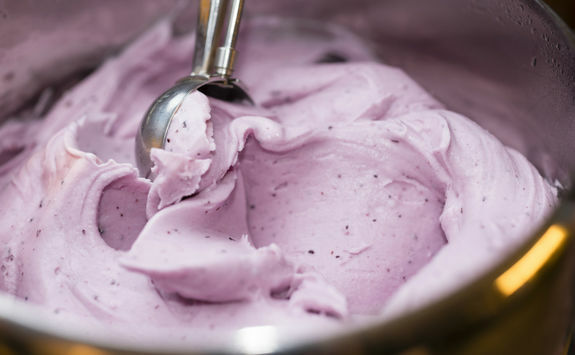 Sample some of the finest dim sum in North America, swoon at the marbled pink salmon sashimi fresh from the dock and go gaga over the dreamy creamy gelato. 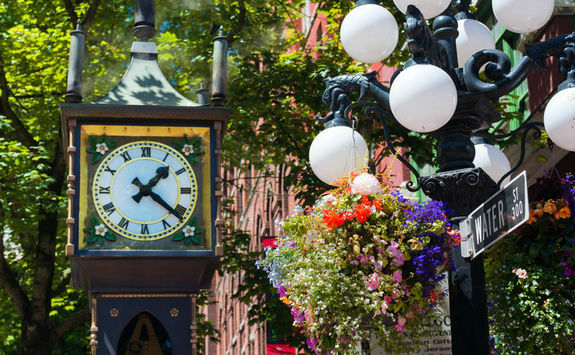 Three hours of sheer culinary indulgence - accompanied with pairings of the finest wines and craft beers - awaits on your first full day in British Columbia's chic coastal city. 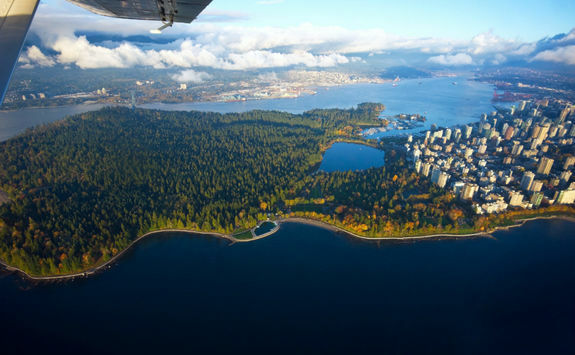 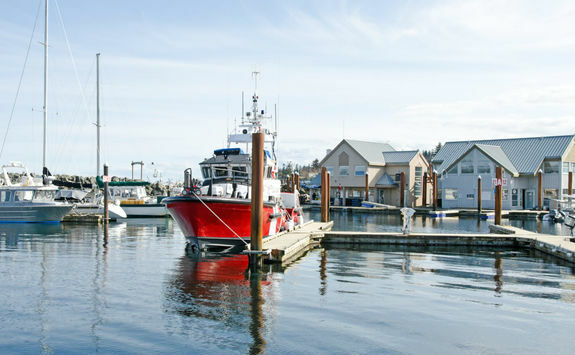 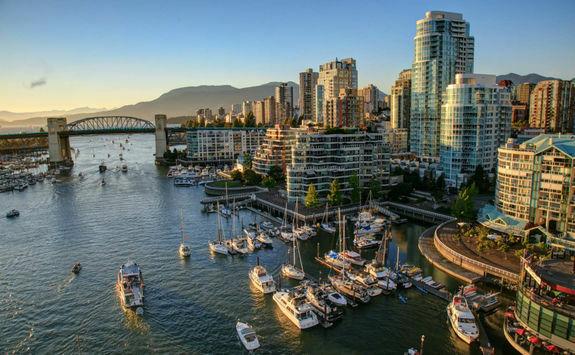 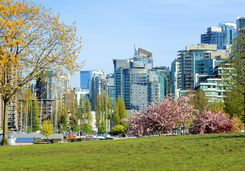 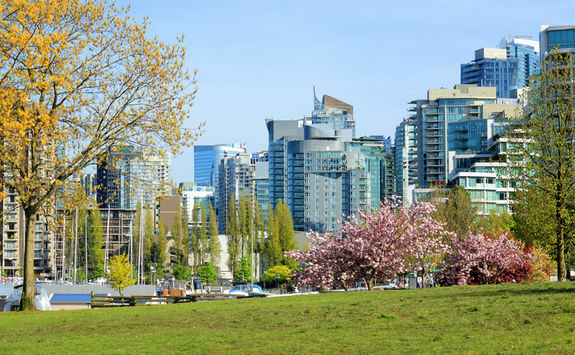 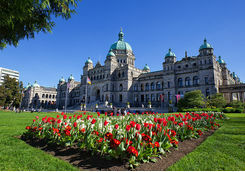 After breakfast, pick up your hire car and take the ferry to Vancouver Island before driving along the island's lush coastline before reaching your hotel in British Columbia's capital city - Victoria. 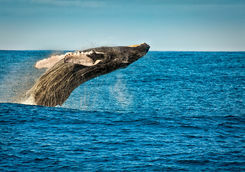 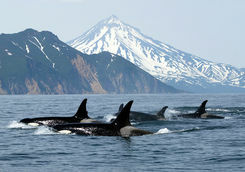 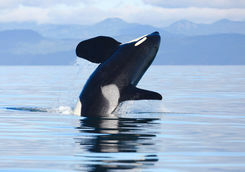 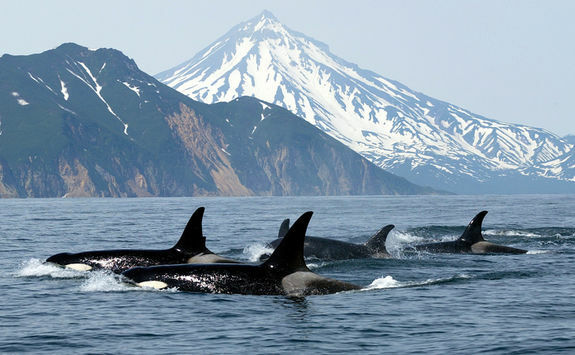 This afternoon, take to the water on a whale watching trip. 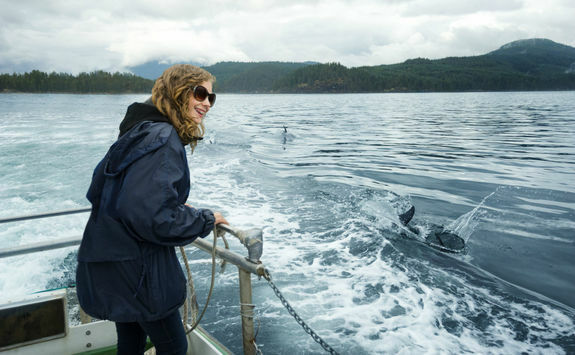 Feel the wind in your hair as you traverse the open ocean in search of orcas, grey whales, minkes, porpoises and honking harbour seals. 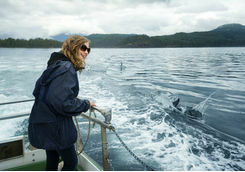 With an accompanying marine biologist and aboard a custom-built boat, you can get up close and personal to these gentle giants of the sea. 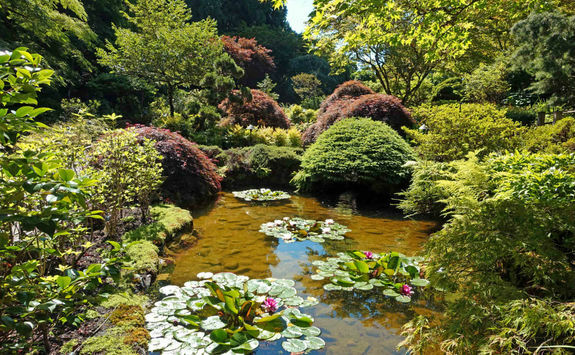 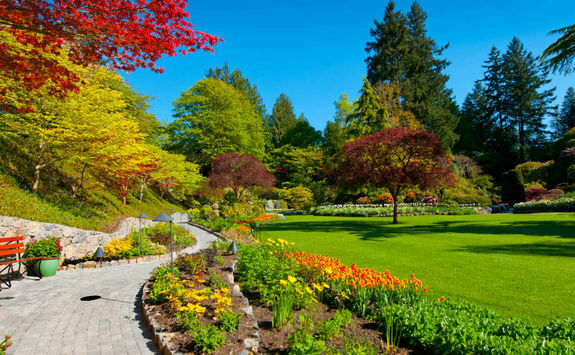 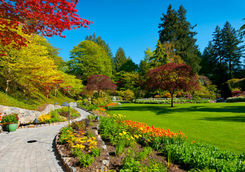 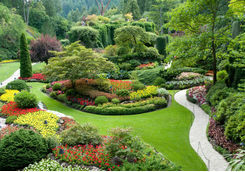 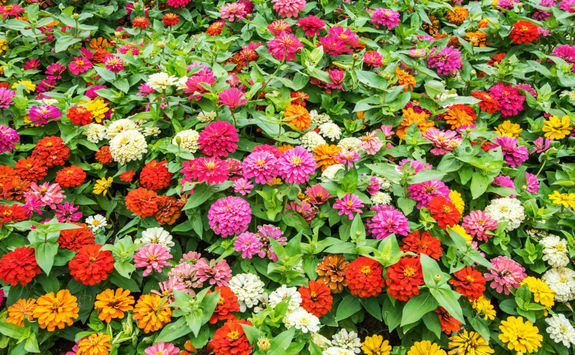 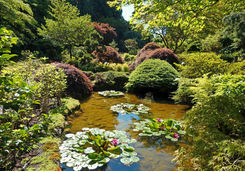 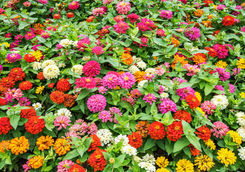 This morning you will make your way to the Butchart Gardens for a tour of the eclectic gardens which have blossomed on the site of a former limestone quarry. 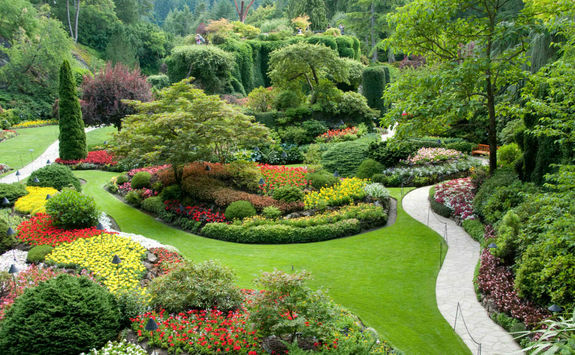 As you wander around the 130-acre estate, you will come across enchanting sites including Italian-style gardens and enormous rose garden. 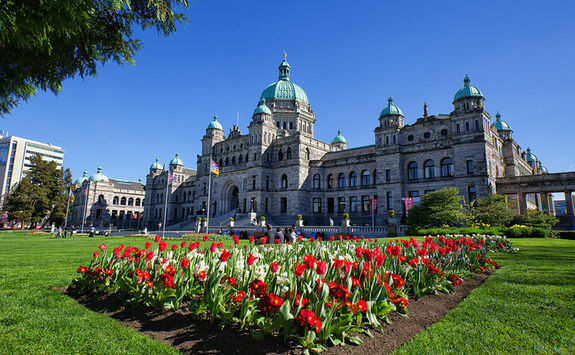 After your tour, explore Victoria for the afternoon before making your way back to your hotel for dinner. 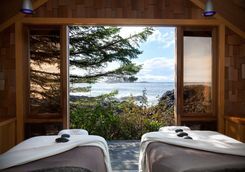 Your next stop is a sublime bolt hole on the edge of the pacific just outside Tofino, waiting to welcome you for a few days R&R. 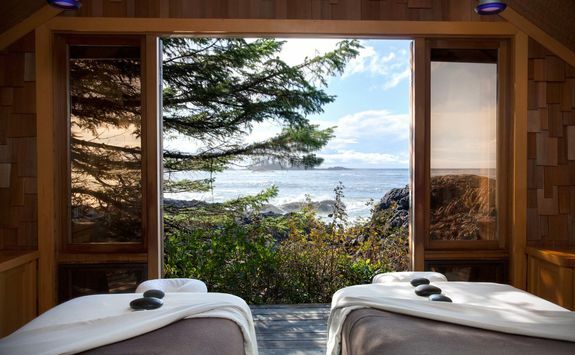 The lodge boasts a beautiful beachy vibe, with natural driftwood furnishings, an ancient cedar spa, free bicycles, and majestic rooms complete with floor to ceiling windows. 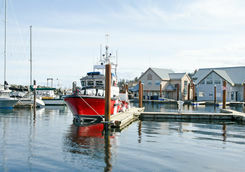 After settling in to suites with their own balconies and gigantic beds, you can nibble on sharing plates and fine wines at the restaurant or head to the beach for Dungeness crab cookouts and roaring fires. 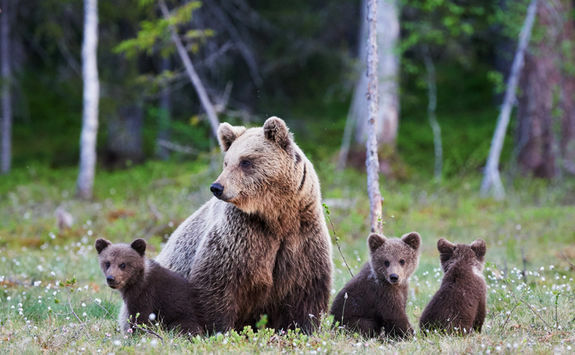 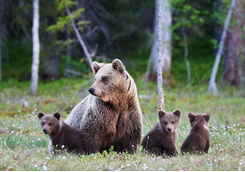 During the summer months bears (and their cubs!) 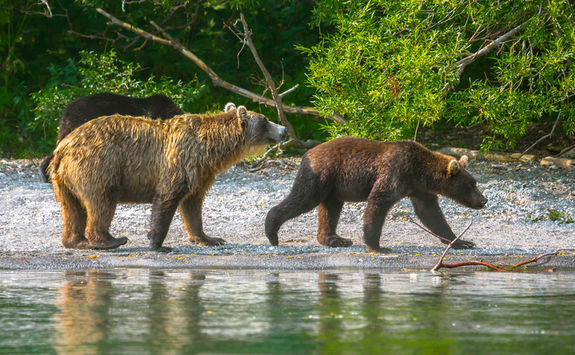 come out of hibernation and hunt for food on the beaches and in the sea around your hotel. 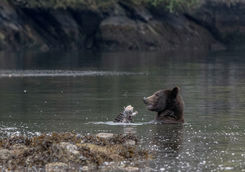 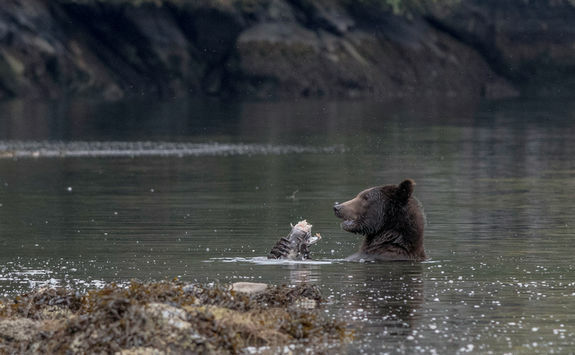 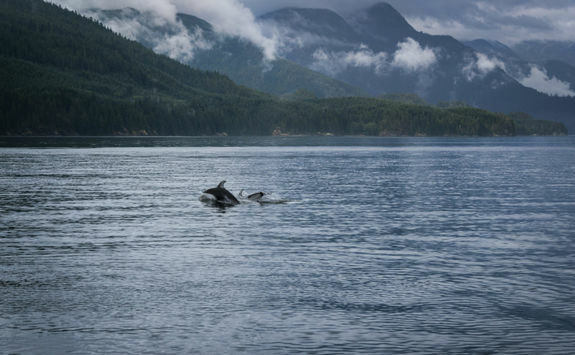 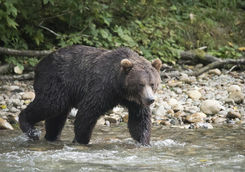 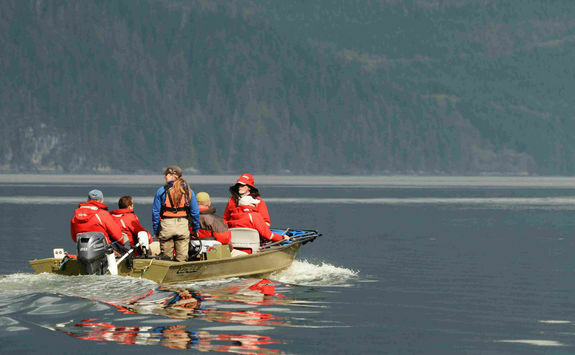 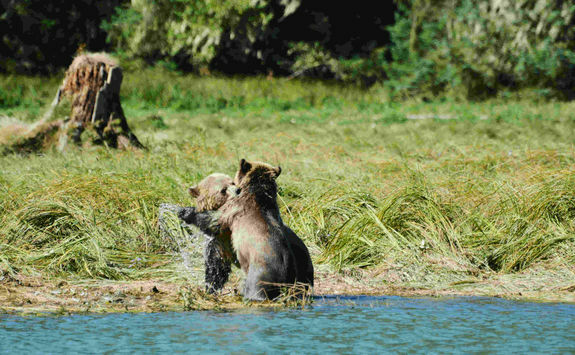 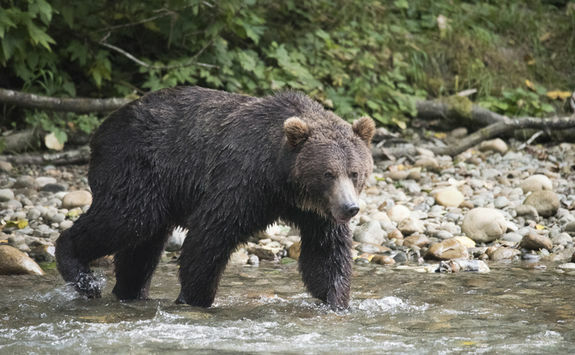 With that in mind, after you've had your breakfast you will don floater suits and head out in a Zodiac inflatable dinghy for two-and-a-half hours of exploring the fjord inlets of the Clayoquot Sound, on the lookout for bears having theirs. 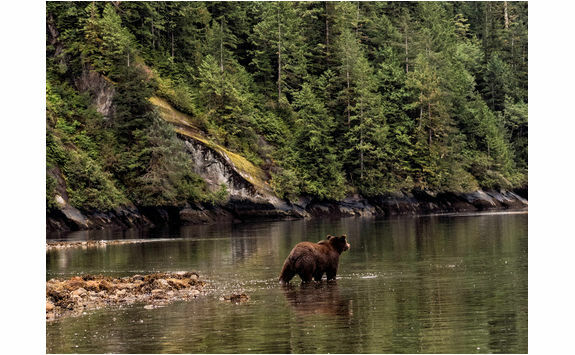 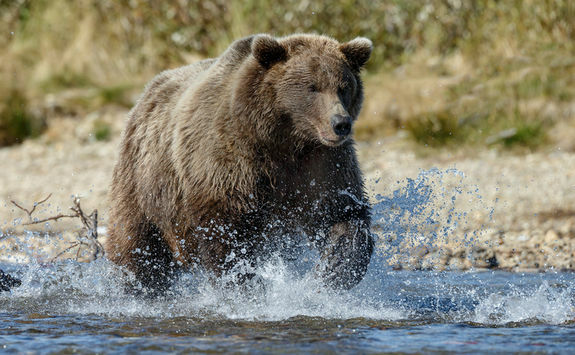 As the bears forage and nibble away, you will observe from a safe and respectful distance, snapping away with your camera and hearing all about the lives of these majestic creatures and the majestic environment they live in. 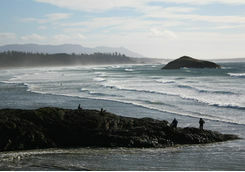 Rest easy in the afternoon at the Lookout Library - the perfect spot for watching the dramatic coastal storms roll in. 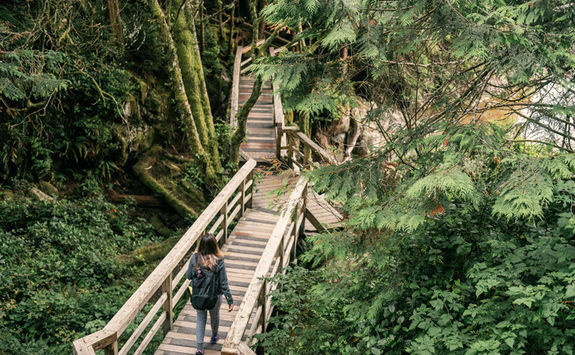 Active visitors who don't feel like sitting at the hotel, or still can head out on one of the many the endless well-marked hiking trails along the coast. 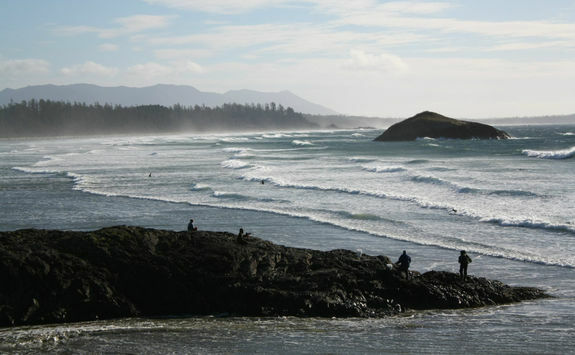 The bravest souls can even opt to surf in trendy Tofino, where boards (and thick wetsuits) are available for rent. 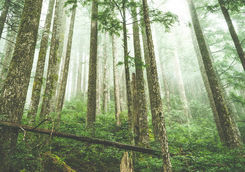 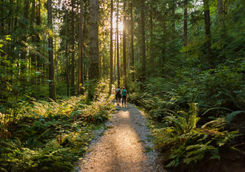 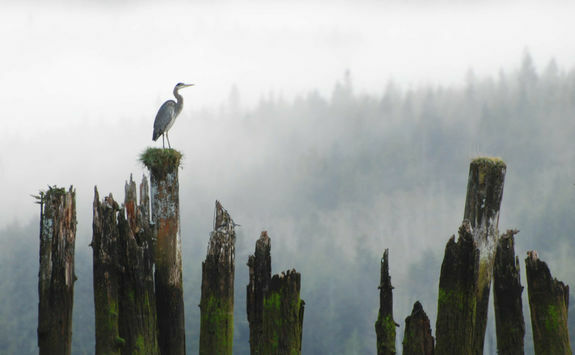 Established in 1970, the Pacific Rim National Park Reserve is home to the West Coast Trail, a 45-mile wilderness hiking trail along the rugged and remote coast of Vancouver Island. 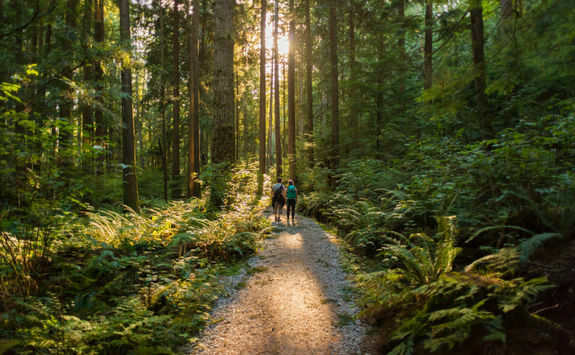 We don't suggest that you attempt all 45 miles, but today is for getting out and exploring a bit more of your environment on foot. 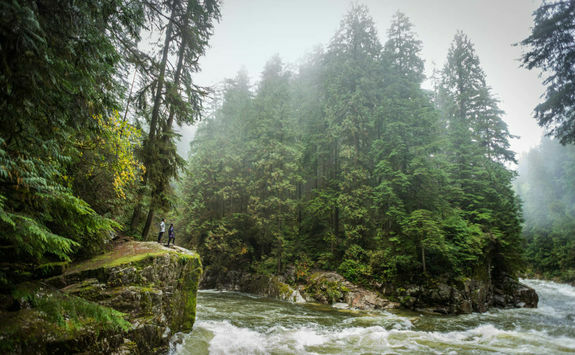 With a packed lunch and your most practical footwear, you will set off on an all-day hike using the detailed maps provided by the guides at your lodge. 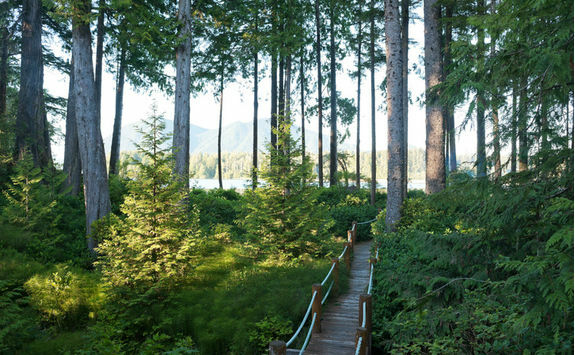 The park reserve encompasses rocky headlands pounded by the Pacific Ocean, long, sweeping beaches of wave-washed sand, marshes and bogs full of flowers and birds and a primeval rain forest of huge trees., so you're bound to stumble across some spectacular vistas. 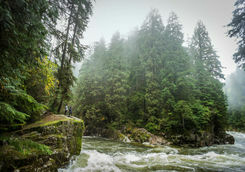 After a late breakfast, make the three-hour drive across Vancouver Island through epic scenery and up the east coast to Campbell River, where you will spend the night. 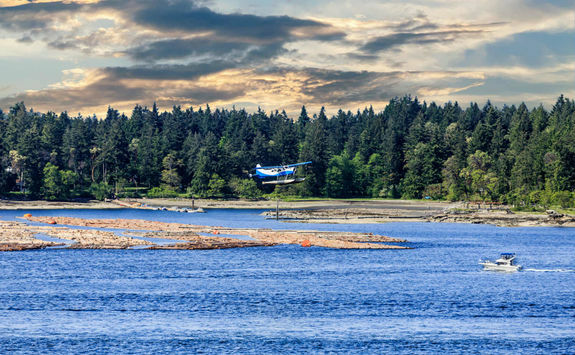 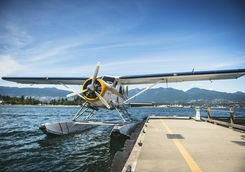 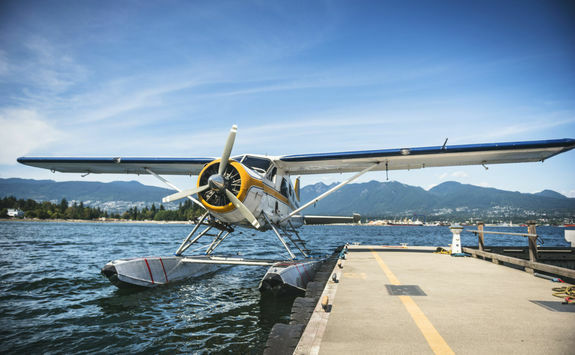 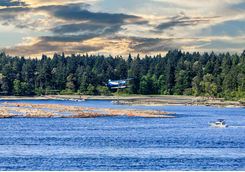 This morning you will take a floatplane along the Campbell River to your next (floating) hotel, which is only accessible from water. 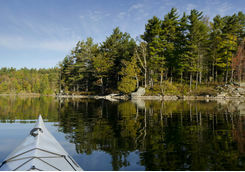 Back on dry land - of a sort - you will have the rest of the day to settle into your new surroundings before dinner. 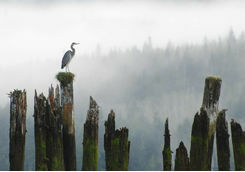 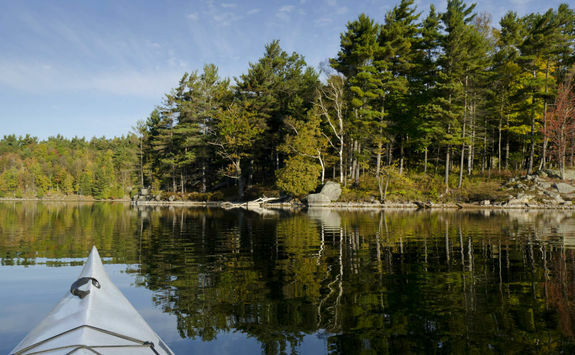 After sipping a coffee on your balcony overlooking the wild, get even closer to nature with an inlet cruise. 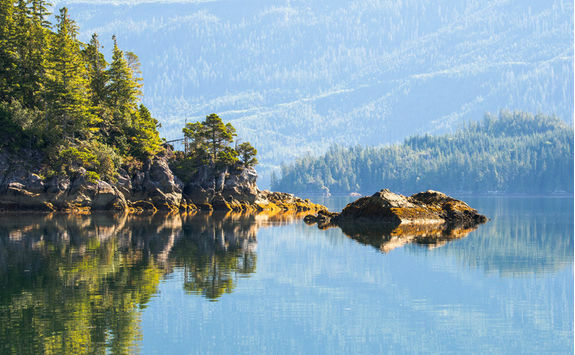 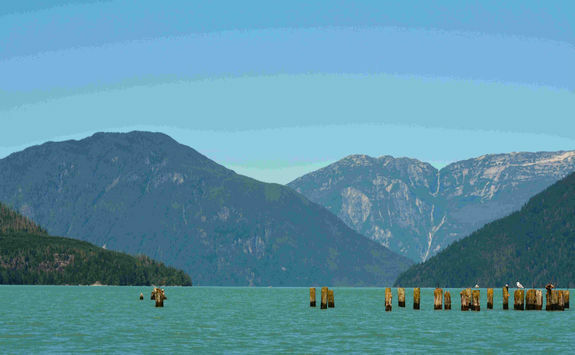 As you make your way along the Knight Inlet you will pass shimmering glaciers, waterfalls erupting out of rock faces, remote rivers and dramatic rock walls soaring skywards. 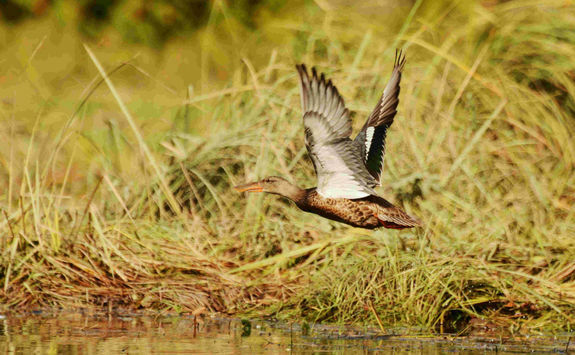 Your guide will keep you rapt with stories of mysticism on the banks of the Annuhati River and folklore tales. 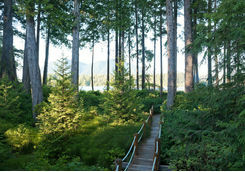 Back at the lodge you can enjoy sundowner drinks on the floating terrace as you watch the sky change colour. 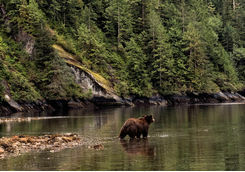 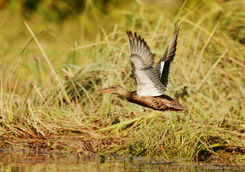 Wildlife abounds here so keep your camera lens at the ready to snap photos at a split-second’s notice! 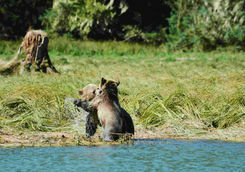 Today you will explore the wilderness on foot, hiking into the woods that line the banks of the Kwalate River. 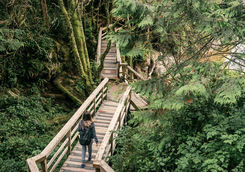 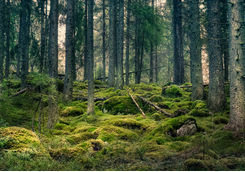 With an expert guide you will cross the deep cut valley where mossy trees keep things cool and the path winds around fallen logs and impressive boulders. 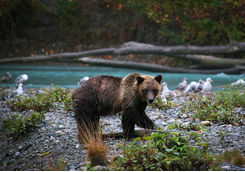 After a picnic beside the rushing river you will start bear-tracking. 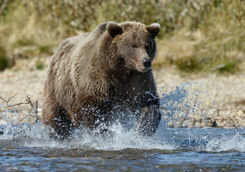 Your guide will show you how to spot signs that the bears have passed by - and hopefully help you spot a grizzly or two. 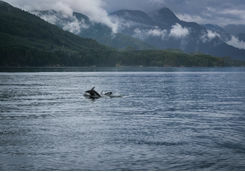 Today, you will take a kayak tour along the shores fjord. 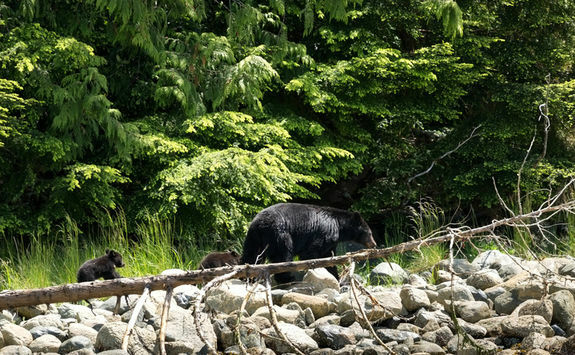 As you follow the spring current, keep your eyes peeled for baby cubs taking their first steps in the sunshine after the winter hibernation. 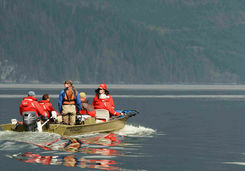 Being on the kayak means that noise is kept to a minimum and there is less chance of disturbing the bears as you watch on from a safe and respectful distance. 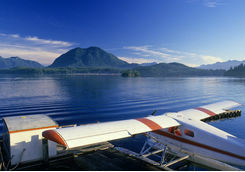 After breakfast you will board a float plane back to Vancouver. 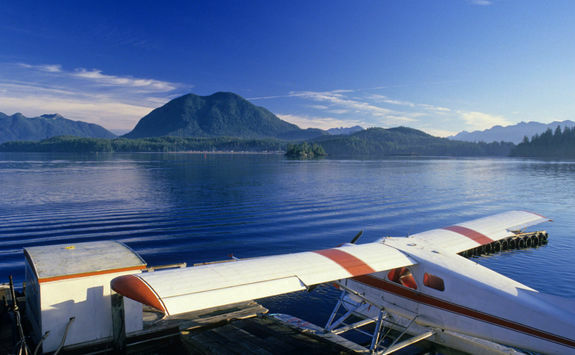 From here you will catch your evening overnight flight back to London, which takes nine-hours-and-20-minutes. 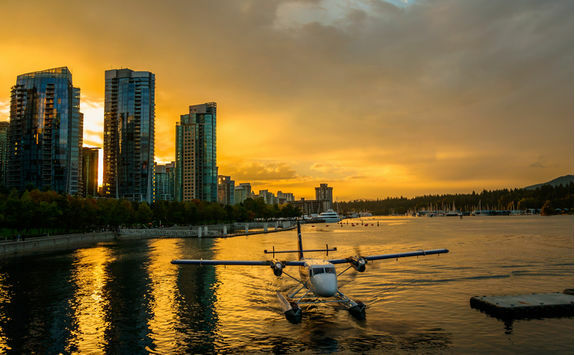 Your flight will land back in the UK in the early afternoon. Will and Abigail are our experts for this itinerary and as seasoned travellers they have the inside track on the most memorable adventures.